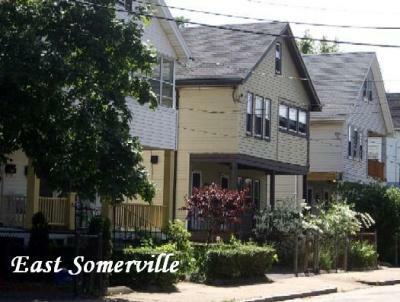 East Somerville 2BR!! Brand New Reno! Union/Sullivan Brand New 2 Bed w/ Central AC!